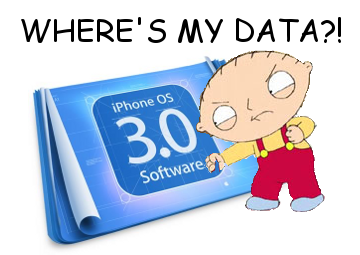 It looks like it's finally here - a way to grab the raw data of the camera frames on the iPhone OS 3.x. Update: Apple officially supports this in iOS 4.x using AVFoundation, here's sample code from Apple developer. A gifted hacker named John DeWeese was nice enough to comment on a post from May 09' with his method of hacking the APIs to get the frames. Though cumbersome, it looks like it should work, but I haven't tried it yet. I promise to try it soon and share my results.